"How would YOU write to God for clarification on matters of the utmost urgency? Find out how Moses might have done it. Dry your eyes after the tragic story of Liz when she finds the father she never knew, and hold your breath as an almost perfect insurance scam comes disastrously unstuck in the most unexpected way. Shake your head at Mike's naiveté in dealing with a stranger in black, and share with Dave his hidden guilt when Tommy Watkinson returns to talk to his son Paul. 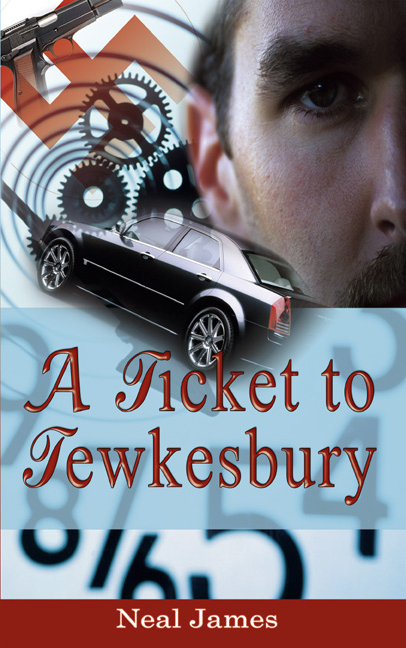 Follow Dennis Marks in a trilogy which brings the book to its close as he searches for the truth about his grandfather. 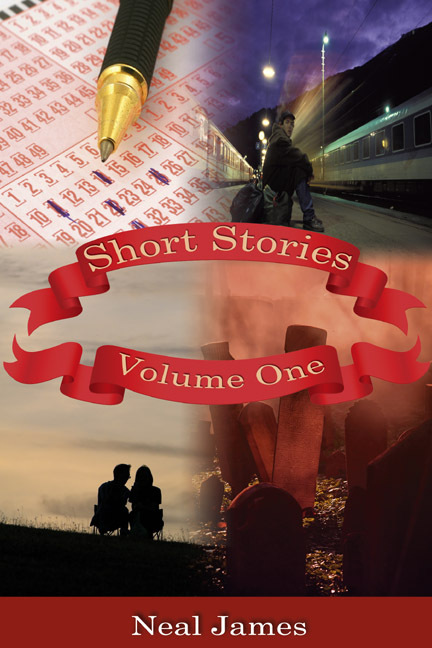 This collection of unique little gems will expose every emotion on the rollercoaster which you are about to ride."